Below you fill find all funeral homes and cemeteries in or near Sylvester. Sylvester is also known as: Worth County / Sylvester city. Zip codes in the city: 31791. Some of the notable people born here have been: Marion Butts (american football player), and Rickey Claitt (american football player). It was reported on May 5th, 2017 that Don Long passed on in Sylvester, Georgia. Long was 60 years old and was born in York, AL. Send flowers to express your sympathy and honor Don's life. It was reported by The Daily Journal on December 8th, 2014 that Evelyn Hunter (Jones) died in Marlton, New Jersey. Ms. Hunter was 97 years old and was born in Sylvester, GA. Send flowers to share your condolences and honor Evelyn's life. It was noted by Columbus Dispatch on December 28th, 2013 that Shirley Ann "Sally" Jones (Lunsford) died in Columbus, Ohio. Ms. Jones was 68 years old and was born in Sylvester, GA. Send flowers to share your condolences and honor Shirley Ann "Sally"'s life. It was written by Tampa Tribune on May 9th, 2013 that Rosie Lee Lampkin (Stephens) perished in Dunedin, Florida. Ms. Lampkin was 74 years old and was born in Sylvester, GA. Send flowers to express your sorrow and honor Rosie Lee's life. It was written by Martinsville Bulletin on February 26th, 2013 that John Warren Sr Hornsby perished in Martinsville, Virginia. Hornsby was 82 years old and was born in Sylvester, GA. Send flowers to express your sorrow and honor John Warren Sr's life. It was noted by The Macon Telegraph on February 4th, 2013 that Charles O Brown died in Sylvester, Georgia. Brown was 98 years old. Send flowers to share your condolences and honor Charles O's life. It was revealed on May 20th, 2012 that Ida Ruth Bailey (Joines) passed away in Walterboro, South Carolina. Ms. Bailey was 99 years old and was born in Sylvester, GA. Send flowers to express your sorrow and honor Ida Ruth's life. It was noted on January 1st, 2012 that Ethel May Gentsch (Dobeck) passed on in Sylvester, Georgia. Ms. Gentsch was 95 years old and was born in Clinton, MA. Send flowers to express your sorrow and honor Ethel May's life. It was written by Columbus Dispatch on December 7th, 2011 that Eddie Lee Jr Wright passed on in Canal Winchester, Ohio. Wright was 81 years old and was born in Sylvester, GA. Send flowers to express your sorrow and honor Eddie Lee Jr's life. It was reported by The Macon Telegraph on July 24th, 2011 that Gladys Hooks (Massey) perished in Sylvester, Georgia. Ms. Hooks was 96 years old. Send flowers to express your sympathy and honor Gladys's life. In 1894, the citizens voted to change the name to "Sylvester". Two other towns, Poulan and Sumner, sprang up along the railroad in Worth county, but it was "Isabella Station" that grew and prospered the fastest. 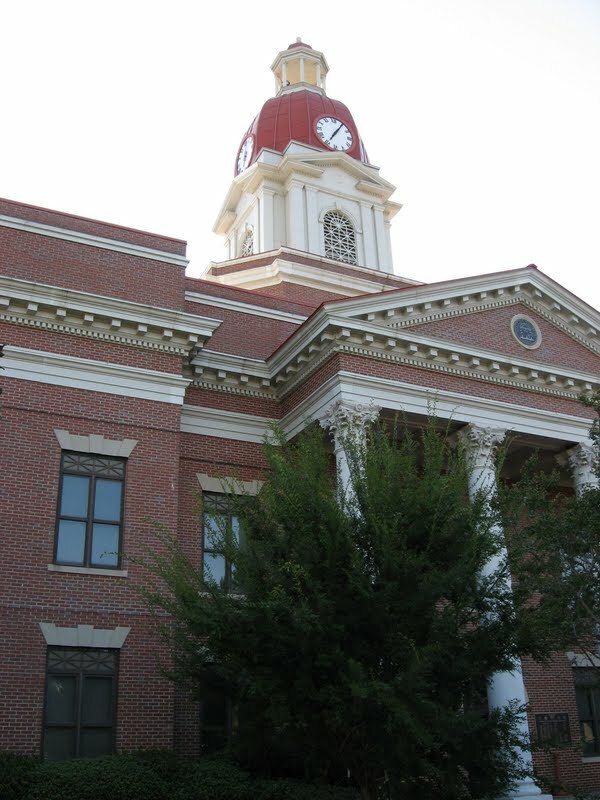 In 1898, Sylvester voted to incorporate and then on December 21st, 1989, the Georgia Legislature agreed to incorporate Sylvester as a city. 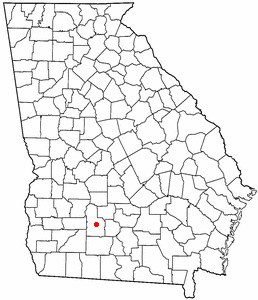 Sylvester is the county seat of Worth County, Georgia County, Georgia (US state) United States. The population was 5,990 at the 2000 census. The official website for the city of Sylvester is http://www.cityofsylvester.com/index.php. Listing all funeral homes in Sylvester, Georgia so you can easily send flowers to any location (same day delivery) or find any funeral service. Funerals in Sylvester, GA on Yahoo! Local Get Ratings & Reviews on Funerals with Photos, Maps, Driving Directions and more. Banks Funeral Home, Sylvester, GA : Reviews and maps - Yahoo! Local, 229.776.2055. Get Ratings, Reviews, Photos and more on Yahoo! Local. We work with local florists and flower shops to offer same day delivery. You will find budget sympathy flowers in Sylvester here. Our funeral flowers are cheap in price but not in value.